Teachers will find general advice on classroom management and teaching techniques for working with diverse teenagers of varying abilities and backgrounds, as well as creative tried-and-true lesson plans covering key subjects and topics taught in the junior and senior high school years. Parents will find information on helping their child stay focused and successful, despite the many pressures and challenges many students face in high school, from exam and test-taking stress, to bullying and peer pressure, to homework overload and scheduling conflicts. Curricula subjects covered in the High School area of Bright Hub Education include English and Language Arts, History, Math, and Science. 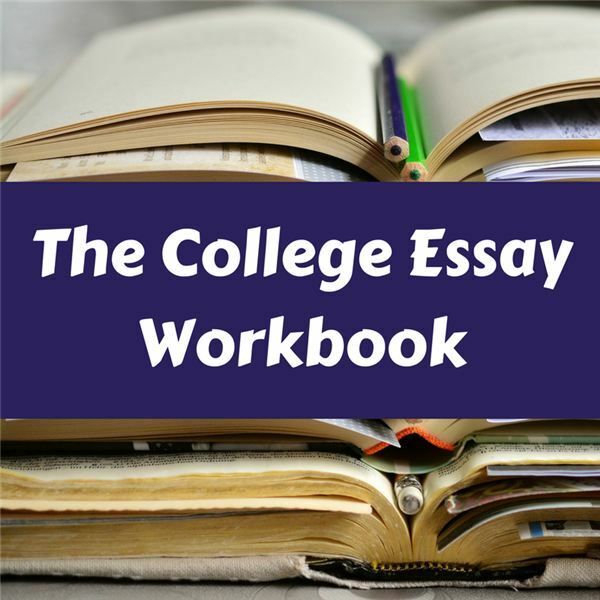 This workbook is geared toward 12th grade students who are beginning the college essay process. It could also be used with 11th grade students in the spring of their junior year. The musical that is sweeping the nation, Lin Manuel Miranda’s Hamilton! is an explosive mix of history and music, politics and rap, duels and duets.Teach students about history and writing by comparing the three duels featured in the musical. The engaging musical Hamilton! gives audiences new perspective on significant historical figures. 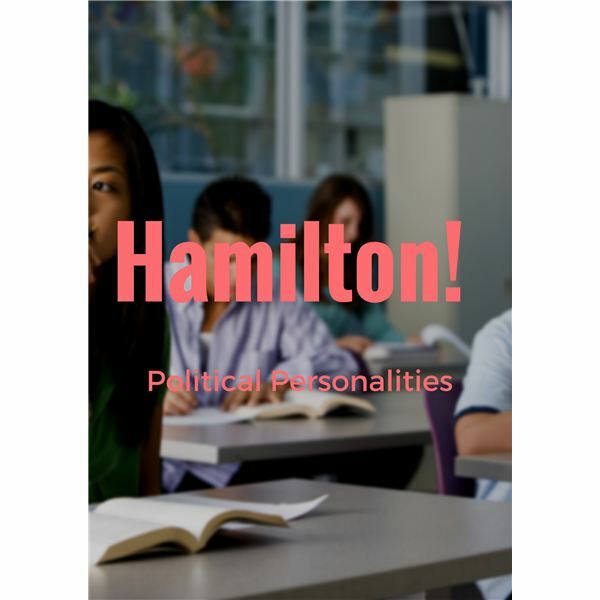 This lesson plan allows students to examine the songs performed and make determinations about political personalities from the past. With the Hamilton! 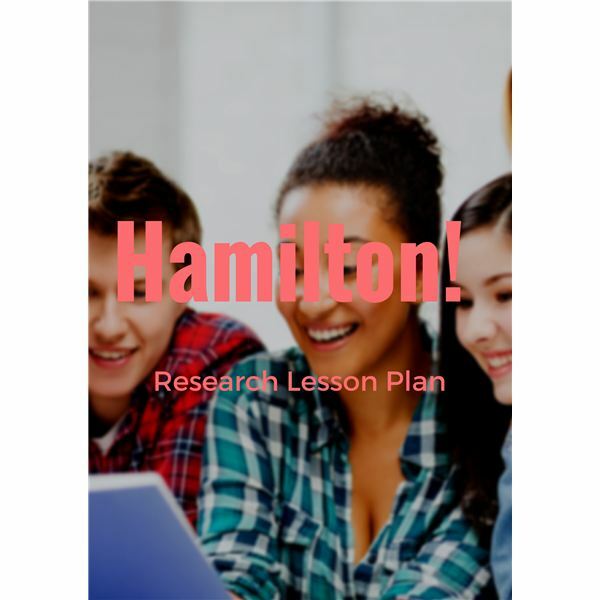 craze sweeping the country, a fun way to begin practicing research skills is to use the song lyrics, many of which reference actual historical events, as an introductory way for students to practice quote support. With the new testing season almost upon us, parents should be aware of what is required so they can help their children prepare. 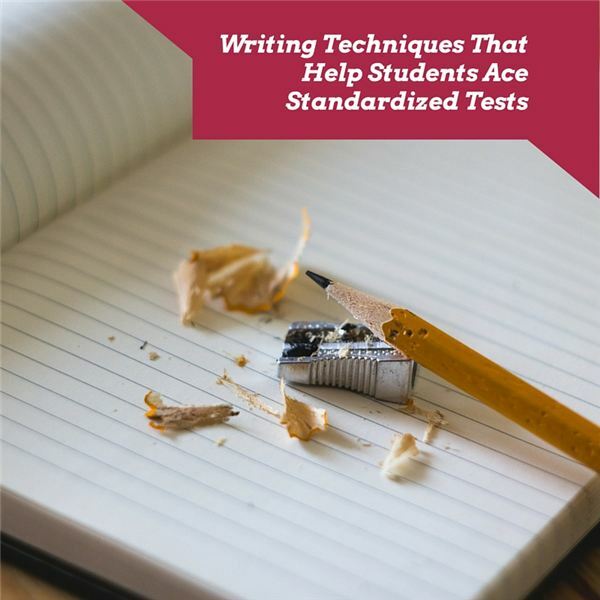 Depending on the particular type of test –ACT Aspire, SAT, or any of the new computer-based tests—all require writing as an important part of the assessment. Your child will encounter many things while in high school, many decisions that will be forced to make and many situations that they need to be ready for. 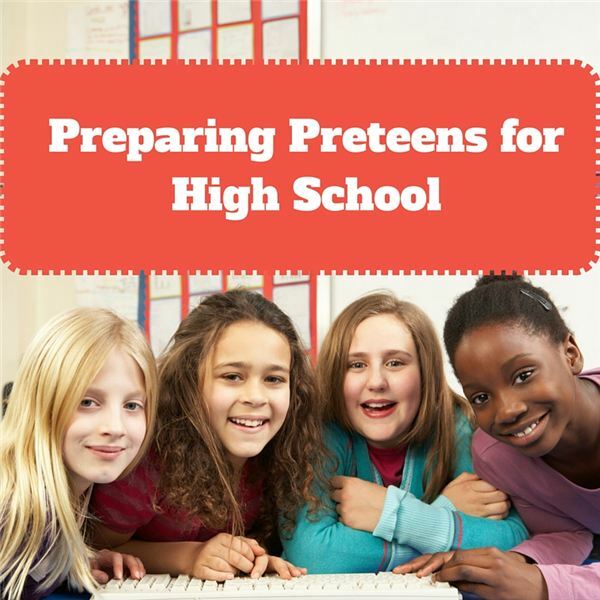 Helping a preteen prepare mentally and emotionally beforehand can make for a smoother transition. Many kids are constantly staring at one screen or another, so finding ways to provide educational material is essential. 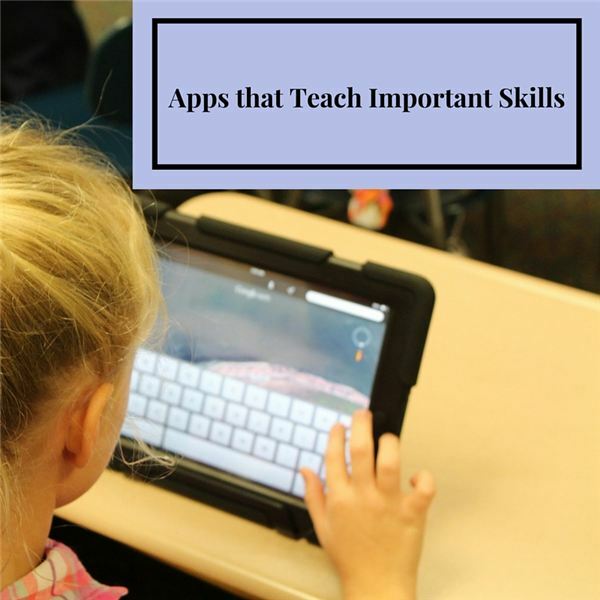 Learn about some apps that can help kids excel in math, reading and more. 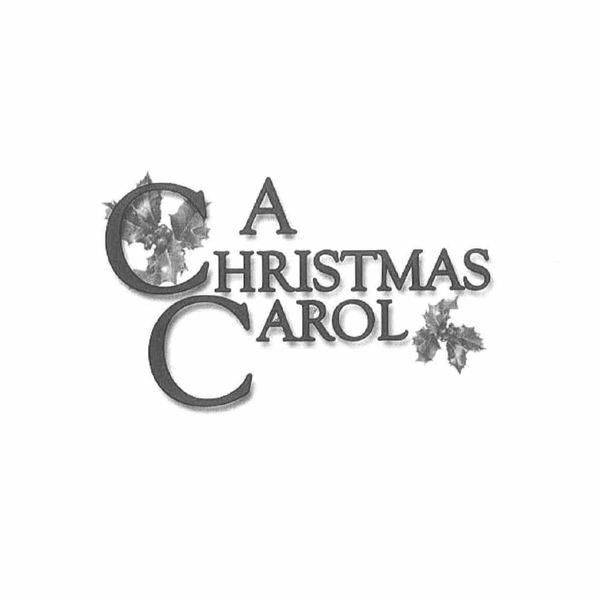 Use this December reading packet to assess students during the month of December, while reading a classic work of literature as well! A fun and engaging way to provide extra review and support for AP exams. This looks at A.P. United States History from a topical breakdown! A fun and engaging way to provide extra review and support for AP exams. 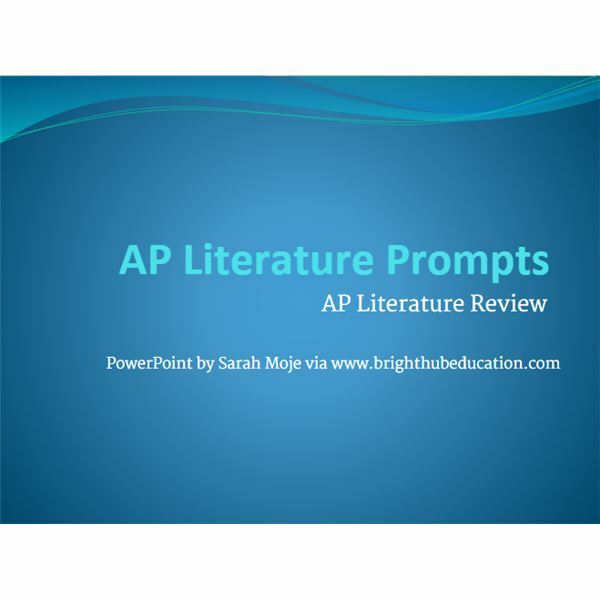 This looks at poetry analysis and at how to write about any novel using prompts tailored from past AP exams. 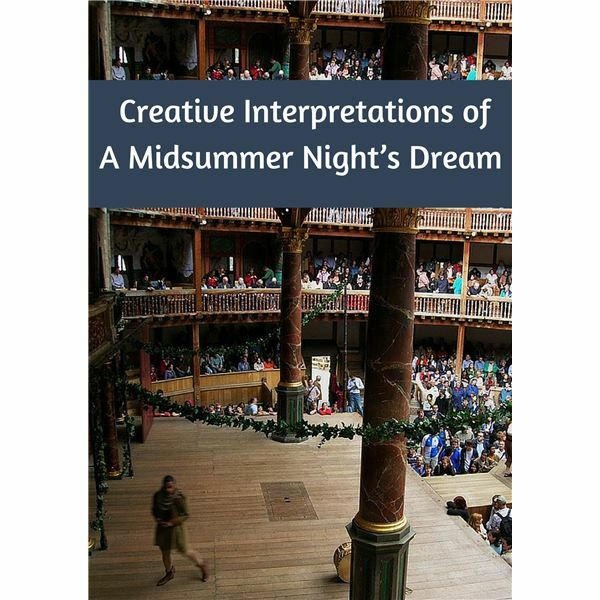 Want to cover one more work of Shakespeare in your high school curriculum? 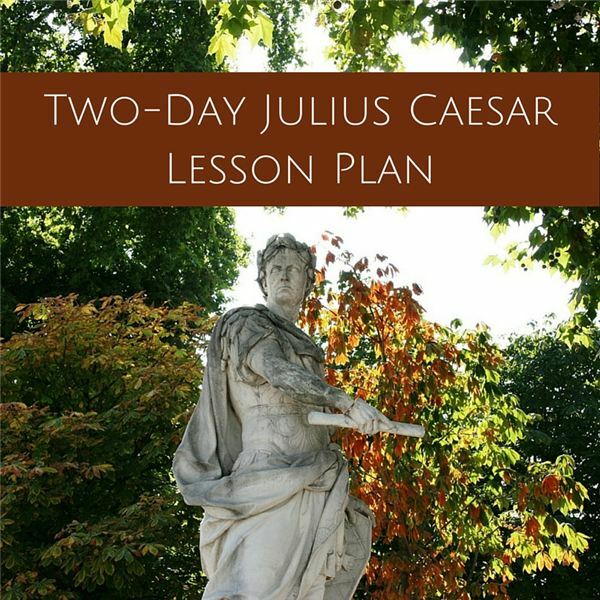 English and History teachers, team up for two days of exciting and engaging fun as you begin a quick study of The Tragedy of Julius Caesar. 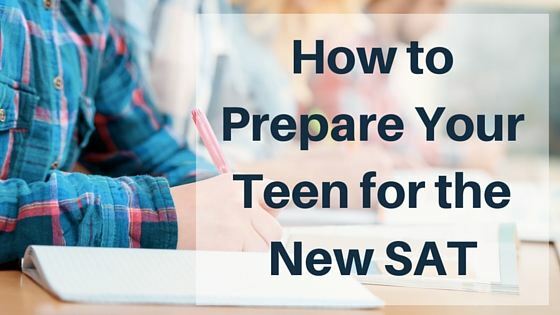 What do you and your teen need to know about the new SAT coming in Spring 2016? 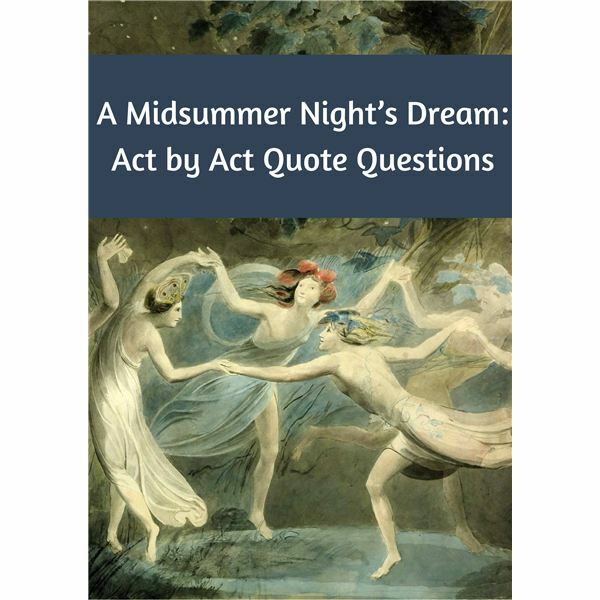 Studying Shakespeare’s A Midsummer Night’s Dream invites students to study some of the most beautiful and lyrical language in any of Shakespeare’s plays. As with any work of Shakespeare’s, it takes some time for students to adjust to the language and truly master the art of reading the Bard. 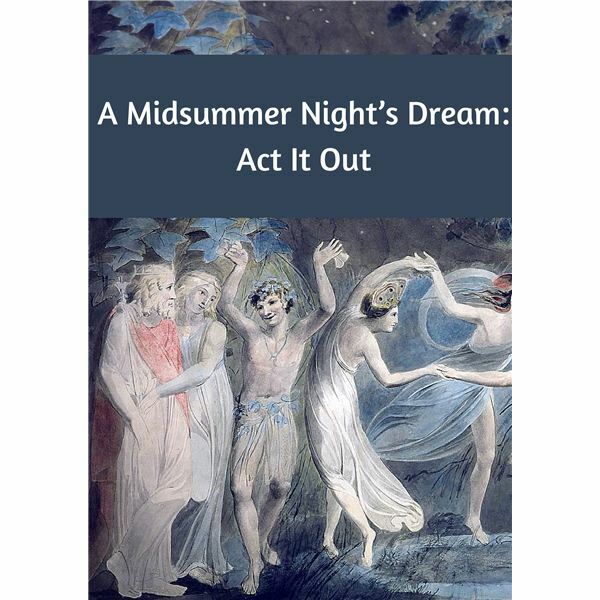 When studying Shakespeare, especially one of his comedies, you want to ensure that students get a feel for the language and nuance of his wit and humor. The best thing teachers can do is have them stand up and perform. Did you know the phrase “to catch a cold” originated in one of Shakespeare’s plays? 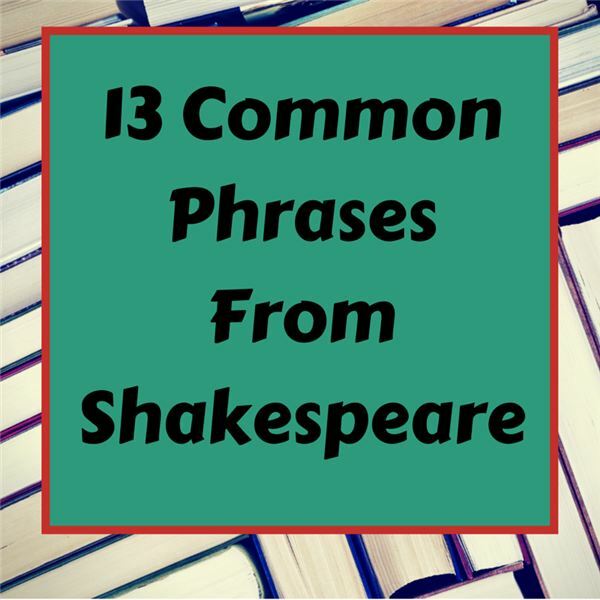 These thirteen common phrases that came from Shakespeare will be a surprise to your students, and get them interested in the English Bard. 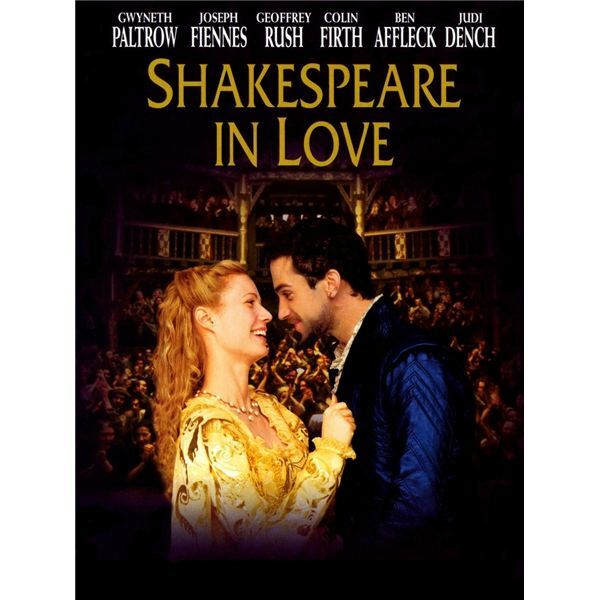 Two modern films about Shakespeare that high school students love are ‘Shakespeare in Love’ and ‘Elizabeth’. This lesson plan is a great way to get kids excited about English. 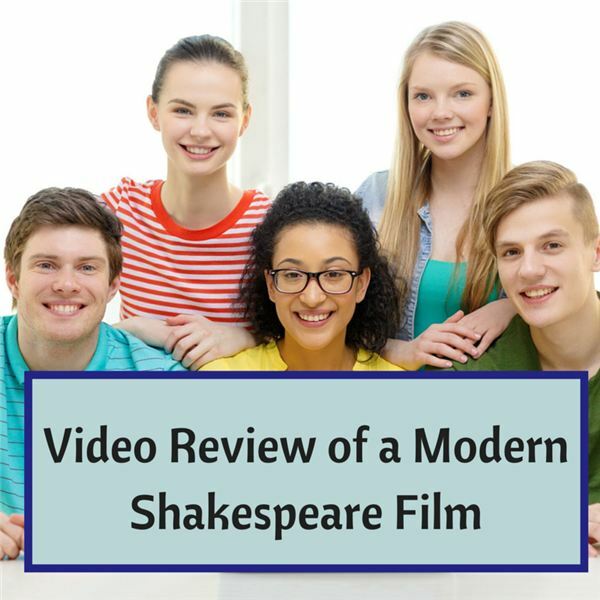 If your students are interested in love and adventure they will love these modern adaptations of Shakespeare’s “Romeo and Juliet”. This lesson plan has students creating a video review of one of these modern films. 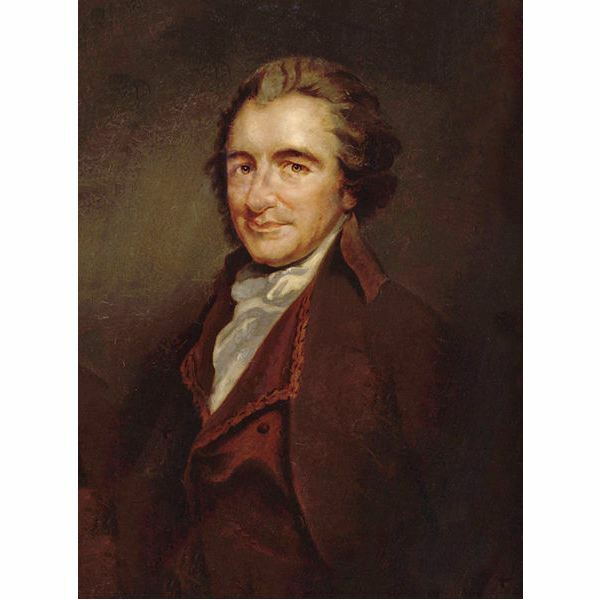 Give your students an introduction into the political analysis of Thomas Paine. This lesson covers “The Crisis” and includes a downloadable power point and worksheet. This lesson on Thomas Paine has student learn important vocabulary from “Common Sense” and then write an essay on why the colonists should revolt against the British.